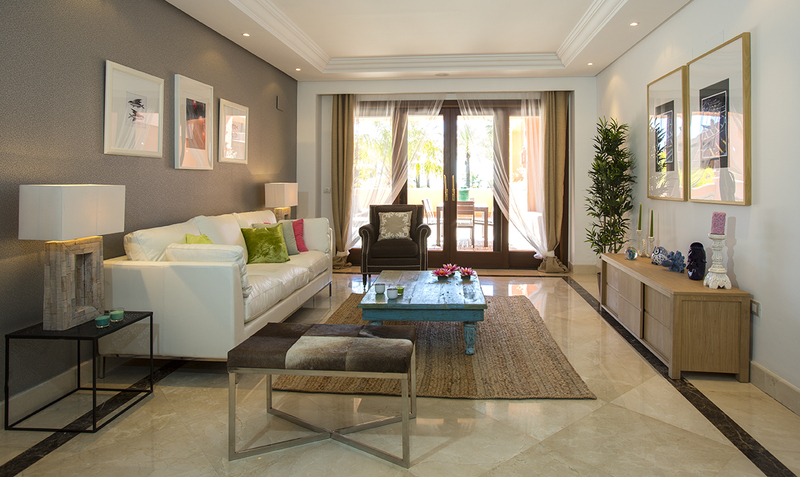 Marbella has taken the lead when it comes to property sales in Spain. 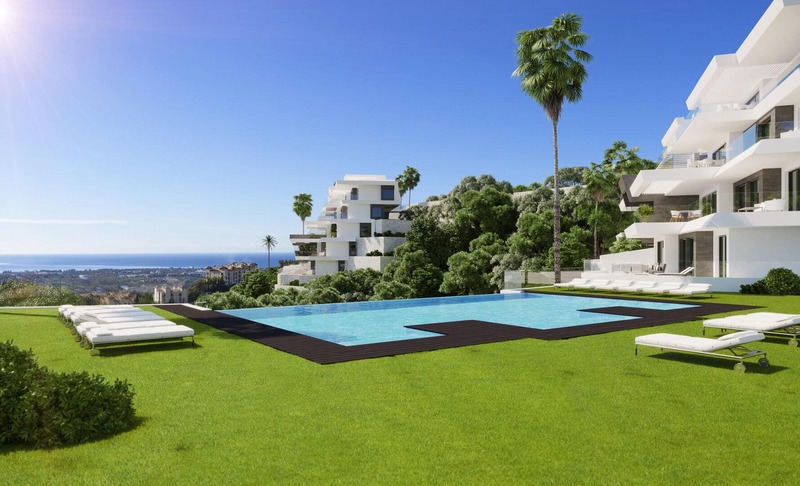 Whilst still recovering, the Marbella property market has closed off 2013 with a total of 3,115 property sales – a figure which is similar to before the big bubble burst. 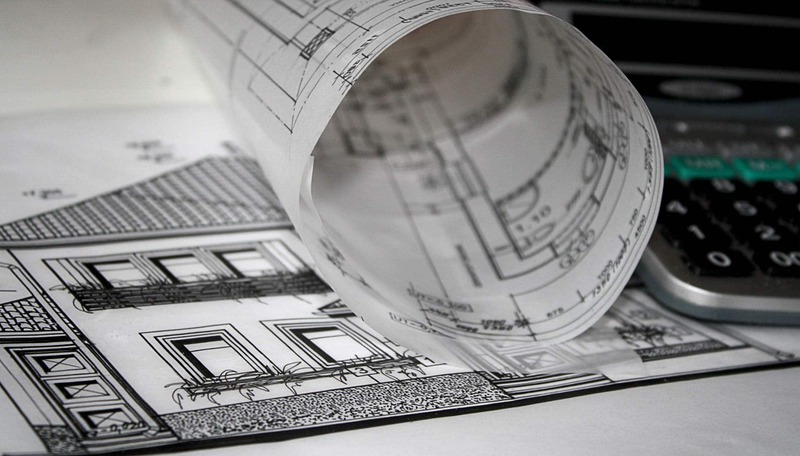 This has been announced by the Ministry of Development, which released figures about construction and property sales in the whole of Spain a couple of weeks ago. 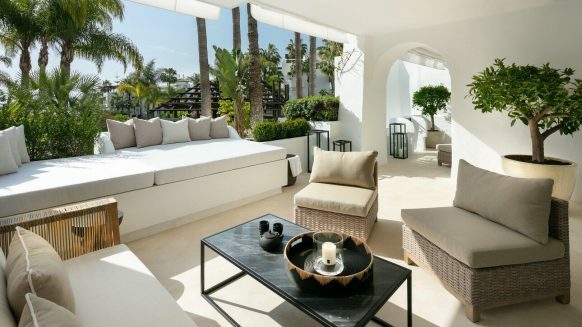 It shows that while in general property sales in Spain are still dropping, the Marbella property market has actually grown for the second year in a row. Doing better than the country’s capital and neighbouring Malaga city, the town saw an increase of 11.5 per cent in 2012 and 23.6 per cent in 2013. And the forecasts for the present year are optimistic, too. 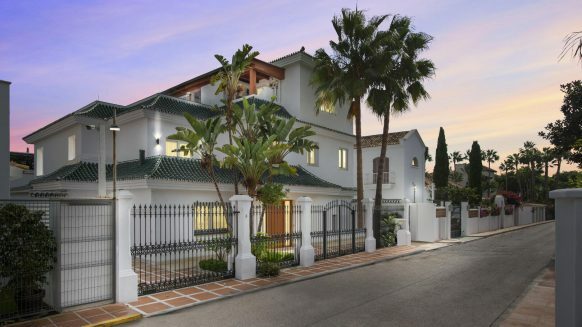 Although the Marbella property market has been leading in 2013, it is not the only one on the Costa del Sol that is looking up. 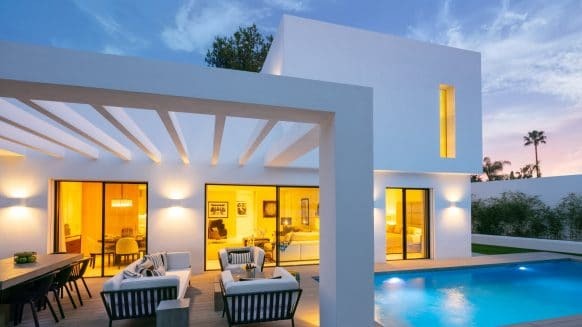 Other towns such Estepona (9.34%) and Mijas (4.1%) have seen a positive rise in property transactions as well, giving reason for general optimism. Of course, not every town in the region has registered positive figures yet. But according to the official statistics the region is doing a lot better than Spain as a whole, where only two provinces showed annual increases. (Santa Cruz de Tenerife; 2.4 % and Las Palmas; 0.6 %.) Property transactions in Malaga province only dropped by 3.6 per cent, which is a lot less compared to the rest of the country. The Ministry has attributed the discouraging property sales in Spain as a whole to the fact that various taxes have been changed and put in to place. For example, tax relief for a first home was dismissed and new housing now has an increased rate of IVA. Because of this, many transactions were brought forward so that they could happen during December 2012, when 69,750 sales took place. If these transactions had not been rushed through, 2013 would have looked a lot more like 2012 in terms of figures. In short, because of these tax changes, far less properties were registered in the early year of 2013. However, the Ministry of Development remained optimistic: they believe this effect was diminished as the year progressed. 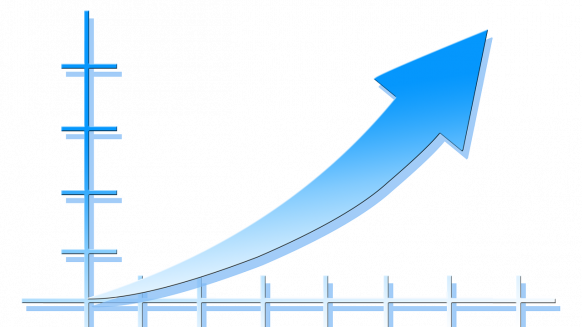 So although property sales in Spain have not increased as a whole, there’s light on the horizon. Provinces such as Malaga are optimistically fighting to overcome the recession. And the Marbella property market figures from 2013 are a realistic example that this is indeed possible.